"Great ashtrays, great price fast shipping! I really love this store--never had a bad experience here and I will continue to shop here whenever t..."
Great Ashtrays!! Would buy again! 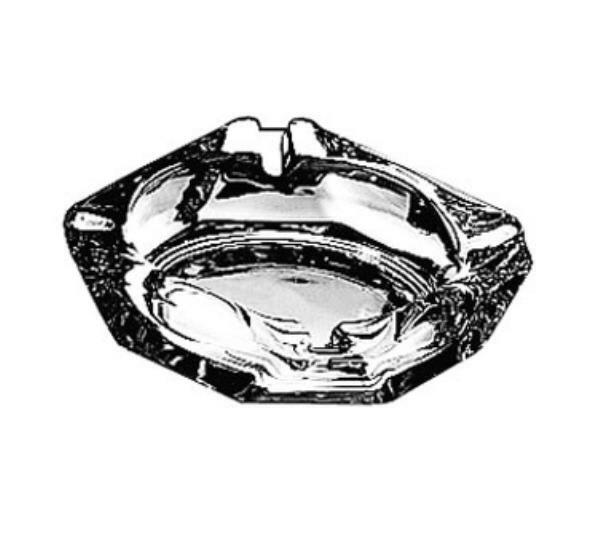 "Great ashtrays, great price fast shipping! I really love this store--never had a bad experience here and I will continue to shop here whenever the need arises. Also, I will always recommend to anyone who has a need for such items."